Dr. Kindel grew up in southeastern Connecticut. She received her undergraduate degrees in biology and chemistry from Virginia Tech and the degree of Doctor of Medicine from the University of Connecticut. Her residency training in both Internal Medicine and Pediatrics was completed at the University of Rochester/Strong Memorial Hospital. Dr. Kindel is a member of both the American Academy of Pediatrics and the American College of Physicians. 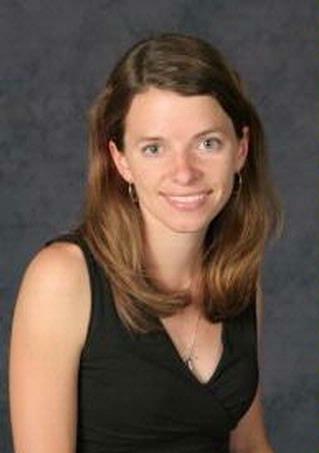 She holds teaching appointments in Internal Medicine and Pediatrics at the University of Rochester. She and her husband, Kevin, live in Rochester.